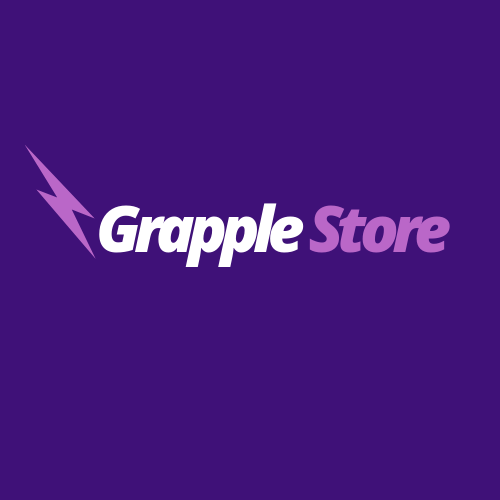 Home / Store / The Domain Name GrappleStore.com is for Sale! Volume: “Grapple Store” keyword has 260/Month Google Search Volume. Age: The Creation Date of this domain name is 28 of October 2005. 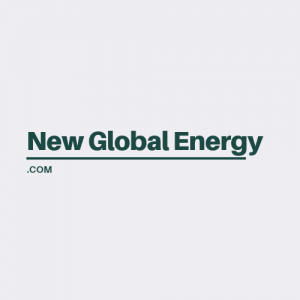 It is the 14-Year-old domain name. 1 review for The Domain Name GrappleStore.com is for Sale! Great name for martial art accessories, you people listed nicely.